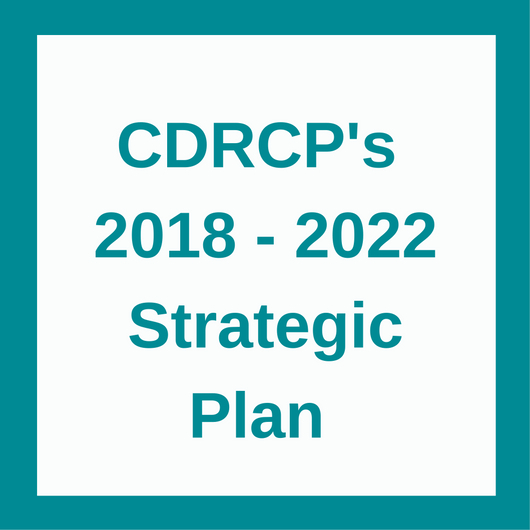 CDRCP was formed in 1993, under the name Peel Child Care Committee, at the request of the Ministry of Community and Family and Children's Services, to review child care needs in Peel. The Committee members, including parents and representatives from child care providers, resource centres, Boards of Education, Region of Peel, the Ministries and community groups, embarked on a process of community consultation, surveys and data/statistical analysis. The process culminated in a report called A Community Child Care Plan for Peel. In the spring of 2001, the Peel Child Care Committee changed its name to Child Development Resource Connection Peel and incorporated as a non-profit agency with charitable status. Child Development Resource Connection Peel engages, connects and empowers the community through information, resources, learning opportunities and services that promote quality family life. 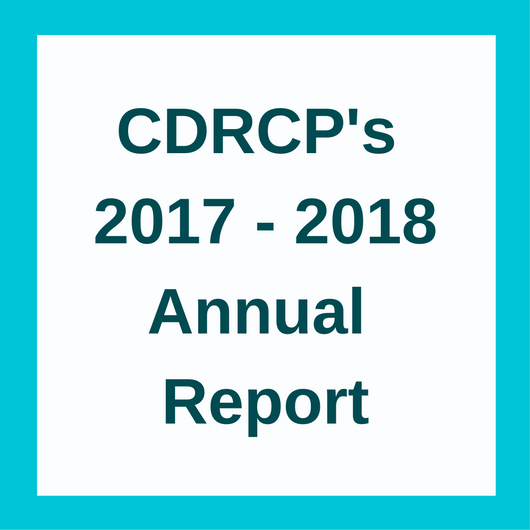 CDRCP would like to take the time to thank the following donors. Their support has helped make an impact on the lives of children and families in Peel Region.